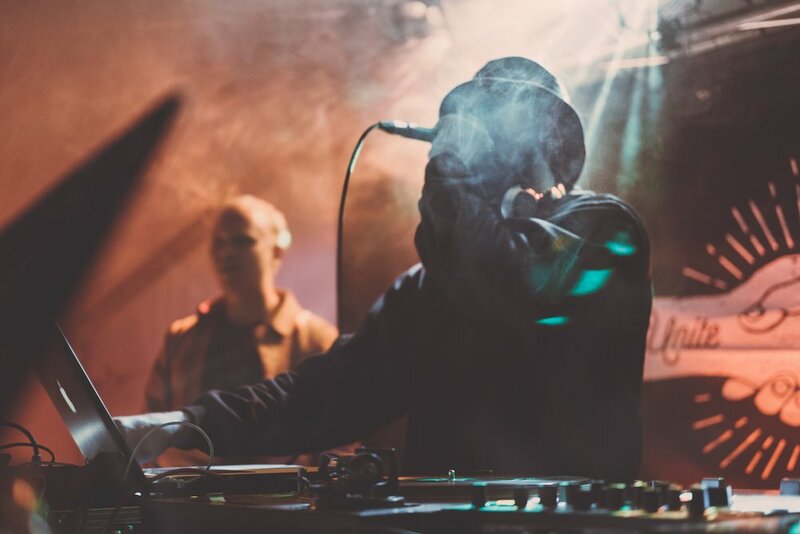 Whoever said hip-hop and fintech didn’t mix probably just needed a hip-op. This week, rap icon Snoop Dogg (yes, really) was welcomed by Swedish fintech Klarna as a shareholder and the global face of a new advertising campaign, 'Get Smoooth'. Appaz, this isn’t Snoop’s first foray into fintech, outside of his marijuana delivery business in California, as he also has a stake in commission-free trading app Robinhood. Who knew? You can view the wonderful ad here. Comment piece of the week: Lack of diversity harming advice sector? This week, Justin Cash of Money Marketing has criticised money management firm SJP’s latest client testimonial video for lacking diversity. While there are evident positives, advisers speaking in plain English, clear calls to action and videos set in a personal setting – advisers’ own living rooms, the negatives may outweigh the positives, says Cash. He notes that none of the client testimonials appear to be below the age of 45 and all men featured, save one, are adorned with ties and/or suits. While a lack of diversity is evident, if this reflects their true customer base, is this really the wrong approach? Would including a fresh-faced 28-year-old with dusty Nike Air Maxes prove beneficial for SJP’s bottom line? We think we know the answer. Where do you stand? Read Cash’s thoughts here. Number of the week: No longer grim up north! Manchester-based fintech firm AccessPay has just completed a cool £9m investment round, bringing its total funding to over £13m, with the firm now amassing almost 50 employees. Founded in 2012, AccessPay enables finance and treasury teams to achieve cost and efficiency savings, as well as security improvements around payments and cash management. A great way to end the week!